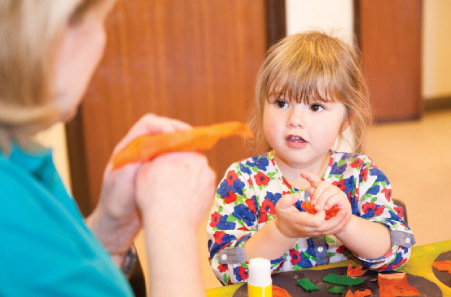 Kids Count is committed to supporting busy and working parents in partnership. At the same time we aim to provide the very best in quality childcare to suit the needs of individual children and their families. We invite you to come along and find out what makes our setting so special. A member of the Leadership Team will be happy to show you around and answer any questions you may have. 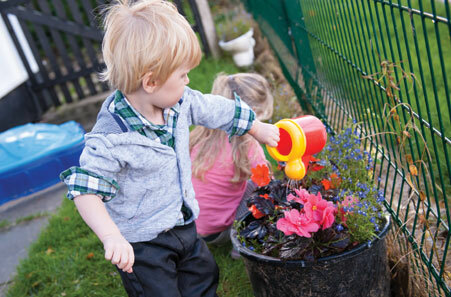 We provide the highest quality childcare due to our continuous commitment to high standards and the investment we make in our staff and our facilities. of clothes in a named bag. 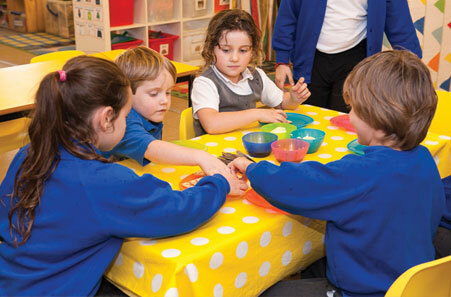 We strive to provide a pre-school education of excellence, delivered through play and meticulously planned by a team of qualified and experienced staff in accordance with the EYFS. 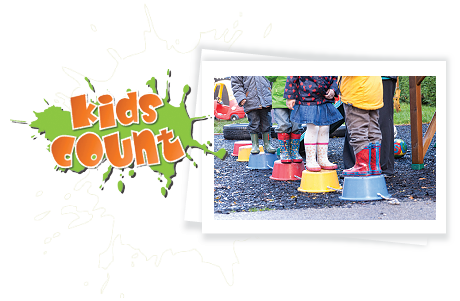 Kids Count Nursery is open from 8am – 6pm, 52 weeks per year, weekends and Bank Holidays excepted. Pre-school is open Monday to Friday, term time only. Early starts and later finishes are available on request and subject to availability. 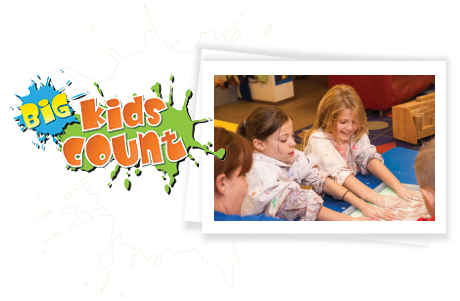 Big Kids Count operates both as a before and after school club and a holiday club by supporting busy / working parents in partnership. 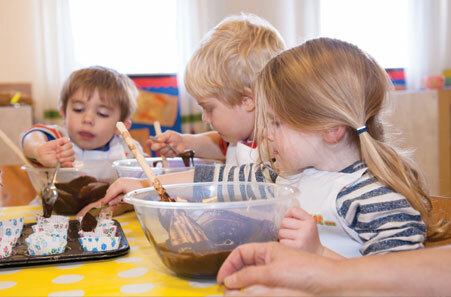 The club offers care for children aged four to fourteen years of age, with the adult to child ratio of 1:8 for the under eights. do, after having a snack, whether it is to participate in an art activity, play outside, and play on the computers or just chill out with their friends, until their parents collect them. 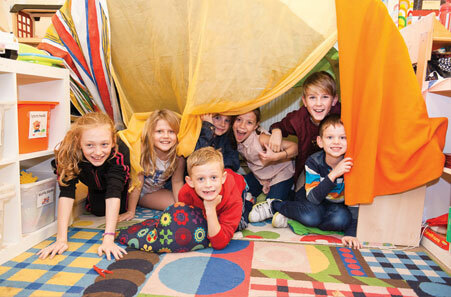 Kids Count Holiday Club is aimed at youngsters up to 14 and its goal is to replicate the kind of holidays we used to have with our parents – trips to the beach to go crabbing, maybe growing some veggies in the garden, spending time climbing trees and making dens or preparing some treats in the kitchen.